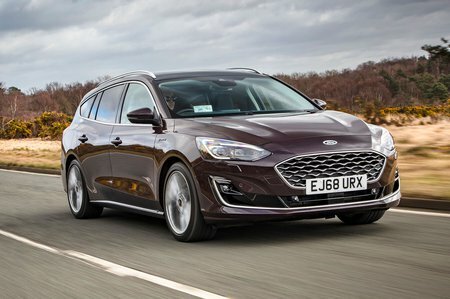 Ford Focus Estate Review 2019 | What Car? While the idea of owning a different car for every occasion may sound appealing, most of us have to settle for just the one, due to pesky realities such as limited budgets and parking space. That’s why estates have always been a family favourite – whether for tackling motorway journeys, running the kids to school or visiting everyone’s favourite Swedish furniture store, you can count on an estate to do your bidding. 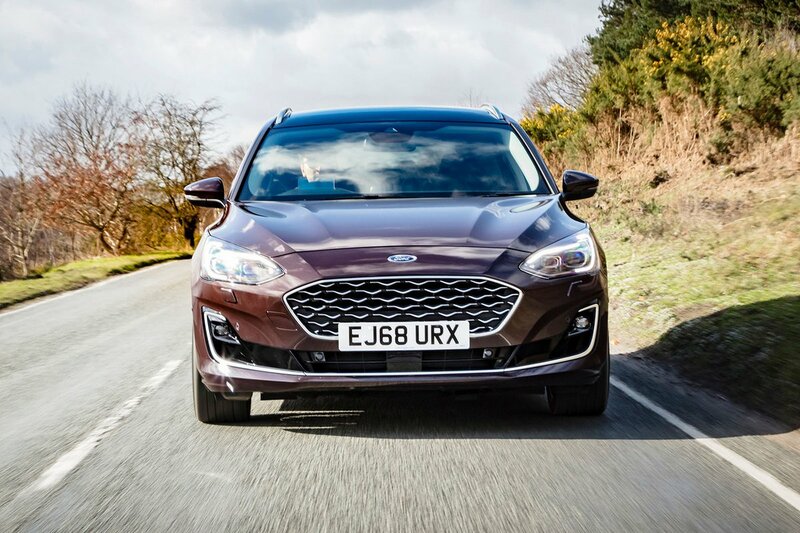 The Ford Focus Estate has long been a popular choice among families. Historically, it has delivered fun handling to make you smile and low running costs that won't make you weep. In its current guise, it allies the generous rear-seat space of its hatchback sister with a much more versatile boot. There are various trim levels to cater for most budgets and requirements, along with a number of petrol and diesel engines to choose from. Essentially, Ford has made sure that the Focus Estate really does tick the ‘cater for every need’ box. On top of the regular trims, those of you with a fondness for the great outdoors are also catered for. There are two SUV-inspired trims called Active and Active X, which deliver extra ground clearance and chunkier tyres to match their more rugged looks. But the big question is: how does the Focus stack up against its similarly priced rivals, which include the Skoda Octavia Estate, Volkswagen Golf Estate and the one with the biggest boot of the lot, the Kia Ceed Sportswagon? That’s what we’ll be exploring in this review, plus we’ll help you digest the many options of engines and trims and let you know the configuration that makes the most sense. And, once you’ve found the perfect set-up, head to our New Car Buying pages to see how much you could save for your next flat-pack furniture investment.